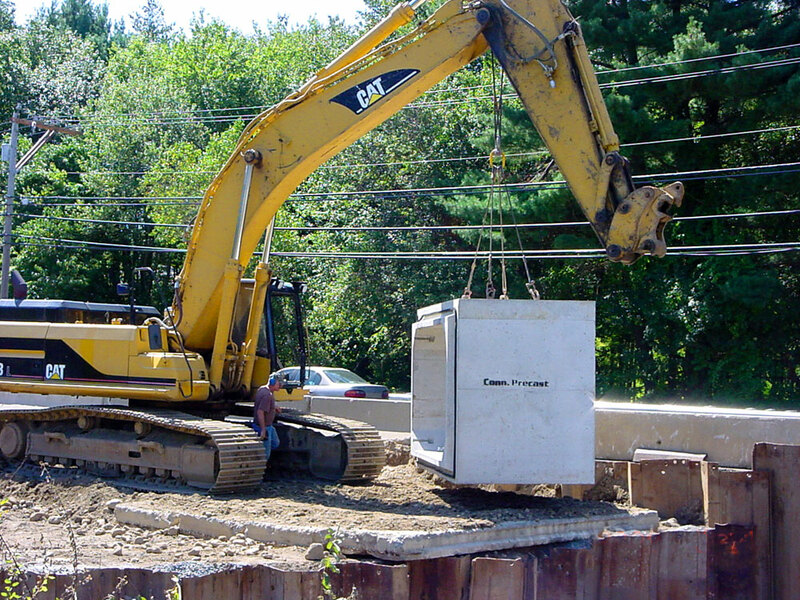 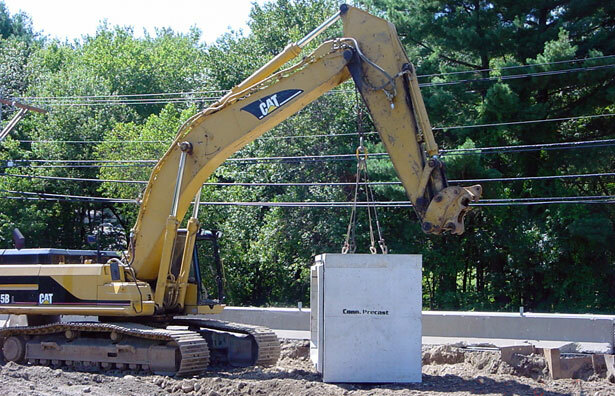 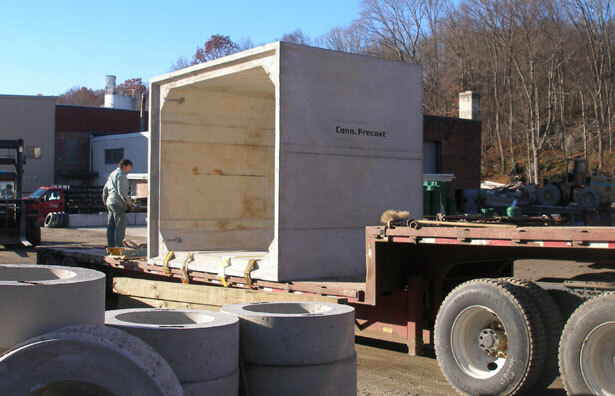 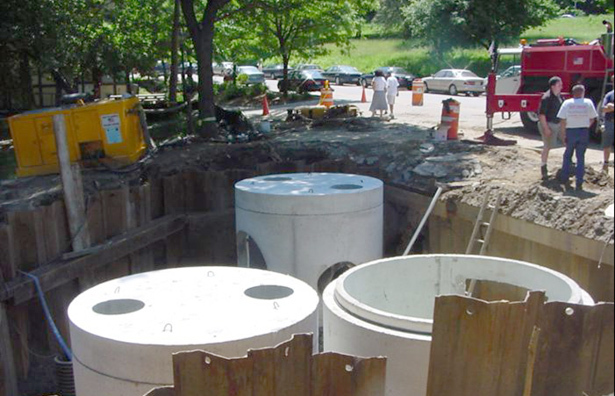 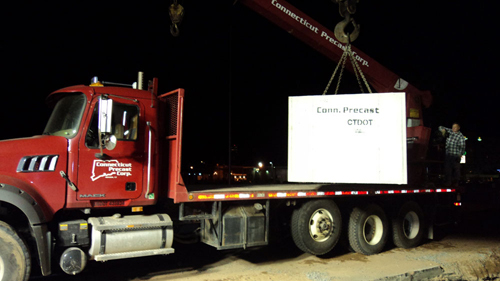 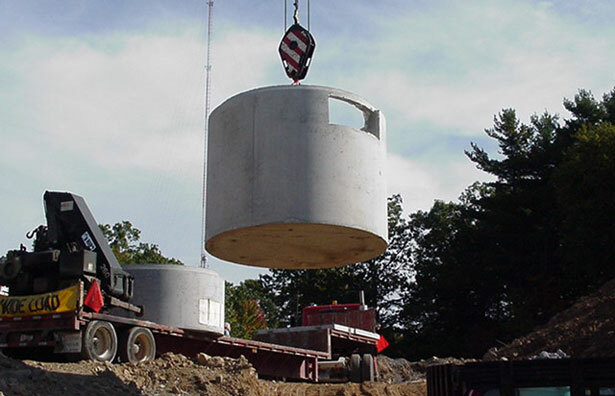 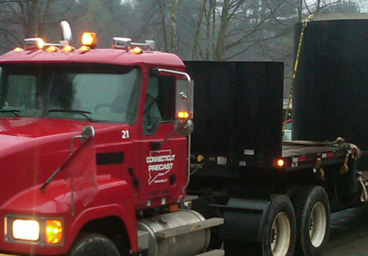 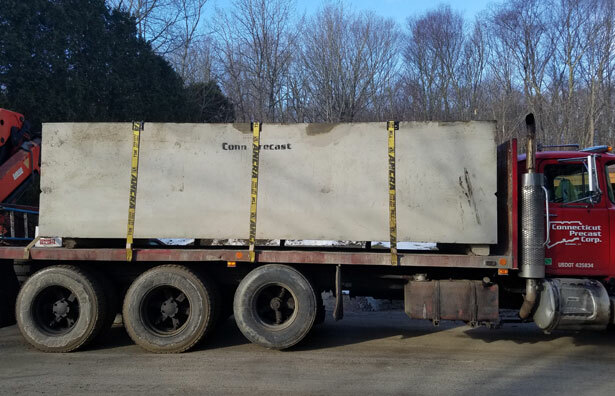 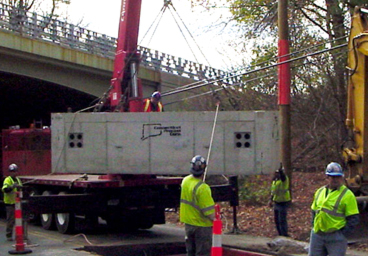 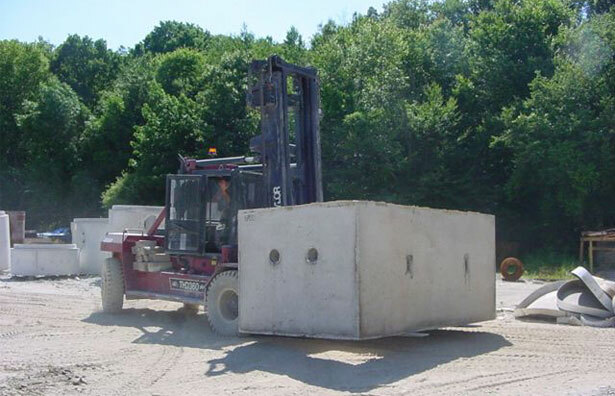 Precast concrete products arrive at the job site ready to install, which can save weeks over cast-in-place construction. 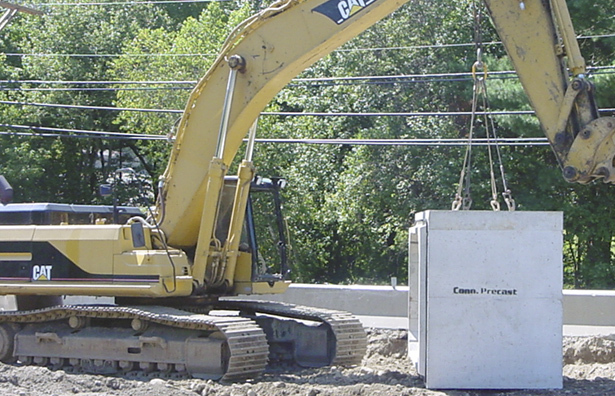 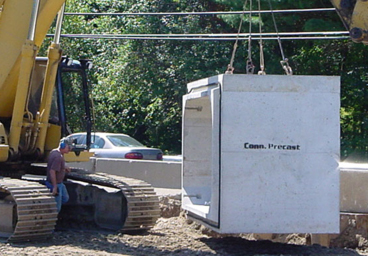 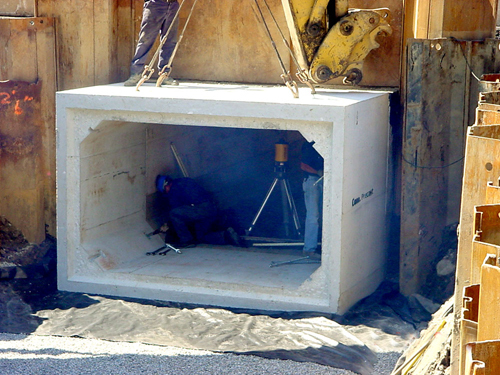 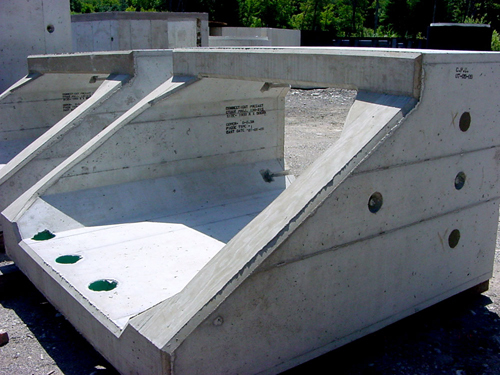 Precast reduces the need for skilled labor on site and decreases the footprint. 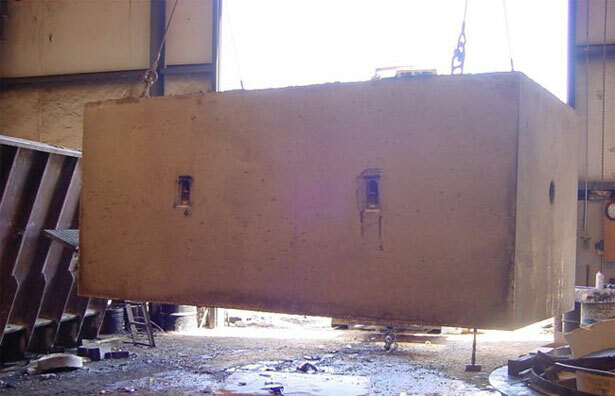 There is no need to order raw materials such as reinforcing steel and concrete, and no time wasted setting up forms, placing reinforcement, pouring concrete and waiting for concrete to cure.